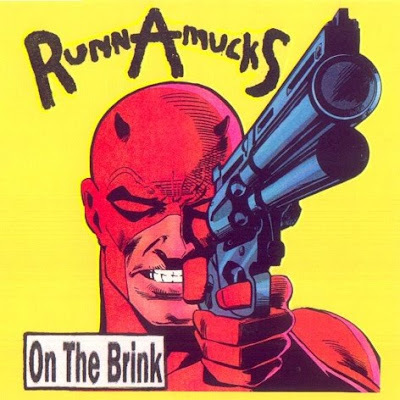 KANGAROO RECORDS: RUNNAMUCKS , lp , (on the brink) 12 songs Fast wild and sometimes it remind me of jerry's kids. I think this is the best thing they did ever(EVENWORSE / KANGAROO RECORDS) This one is not sold out yet !! RUNNAMUCKS , lp , (on the brink) 12 songs Fast wild and sometimes it remind me of jerry's kids. I think this is the best thing they did ever(EVENWORSE / KANGAROO RECORDS) This one is not sold out yet ! !